Dr Liaw Yan Xia was raised in Kuala Lumpur. She was admitted into the Faculty of Dentistry, International Medical University, Malaysia after completing her A Levels. She graduated with a degree of Bachelor of Dental Surgery in 2014. She was then posted as a dental officer in the Ministry of Health to Hospital Teluk Intan where she received training in oral surgery, emergency dental care, endodontics,pedodontics and diagnosis of malocclusion. She was entrusted with the task of treating patients independently in root canal and crown cases. She left civil service in August 2016 and joined our practice as an associate. 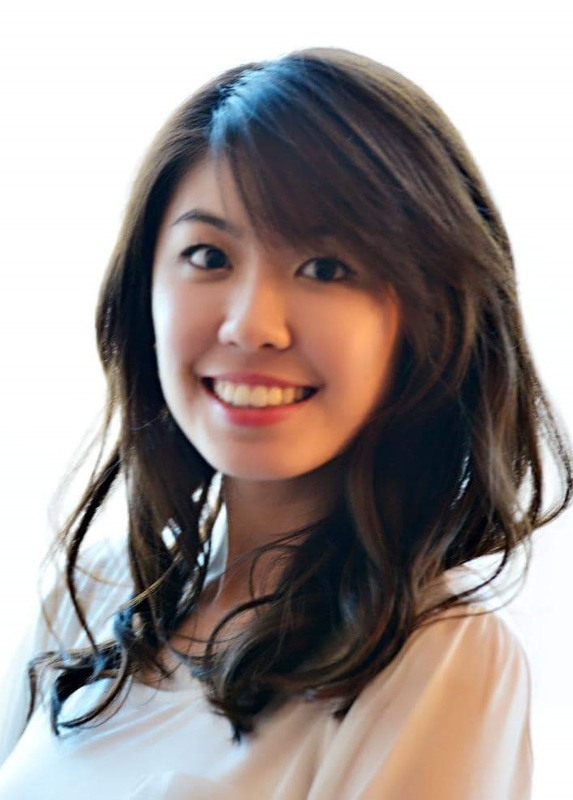 Dr Liaw is an avid learner and is a regular attendee of Continuing Dental Education meetings and conferences. Her interest is mainly in endodontics and hopes to progress further in this area. We are happy that she has chosen our practice to launch her career in private practice.